Siobhan and I have received the proofs for Key Ideas in Linguistics and the Philosophy of Language, which is now scheduled for January 2009. 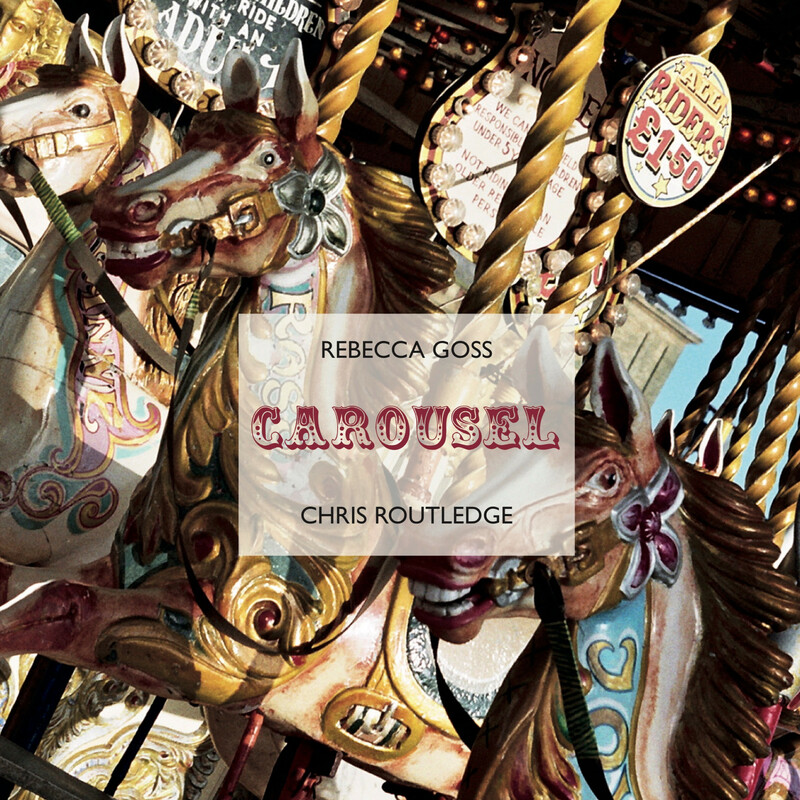 I may regret saying this, but this book seems unlikely to be overtaken by current events. 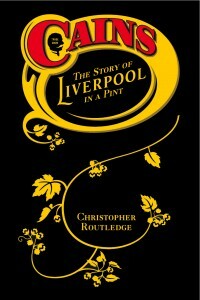 Not so Cain’s: The Story of Liverpool in a Pint. The administrators of the Cain’s Beer Company will be keen to find a quick resolution to the company’s troubles, preferably in the form of a buyer who will keep the jobs and the brewing operation in Liverpool. As a result the publication date for Cain’s: The Story of Liverpool in a Pint is being pushed back to October so that I can pull together the events of the last couple of months and bring the book up to date before release. In many ways the story is much bigger than the current news agenda–it goes back 200 years for one thing–but I’m pleased to get the chance to do justice to what’s happened.